It's November already and time to start posting some festive things! 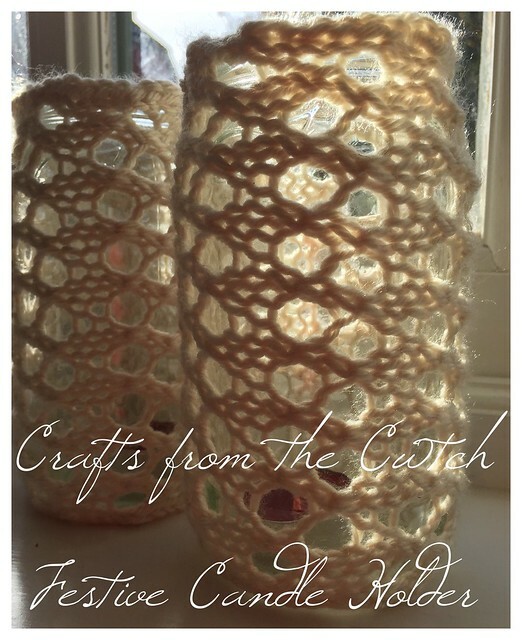 It's no coincidence that today's post is part of the Stitch Craft Create Handmade Christmas Decoration blog hop. It contains a short Christmas book review, a free pattern and some exclusive (affiliate) links with a £5 discount code and also a link to some free ebook downloads. As part of the 'hop', I was invited to pick my favourite project from the book 'Handmade Scandinavian Christmas' by Hege Barnholt. There is plenty to choose from in a book designed to inspire family Christmas traditions, and it pretty much all appealed to me. I love the simplicity of the Scandinavian style and how items from nature are collected and brought indoors (you already know I love doing this, as evidenced in my most recent pattern) and used as decoration. The book evokes the kind of Christmas I like to imagine we will have - the realities of burned roasties and sprouts that accidentally get left in the pan until the dishes are washed are not a part of it at all. If you love walks in the forest, cutting and gluing, feeding the birds, making gifts, knitting, homemade food, beautifully wrapped gifts and making things as a family, then you'll probably love this book too - all of these things are covered. 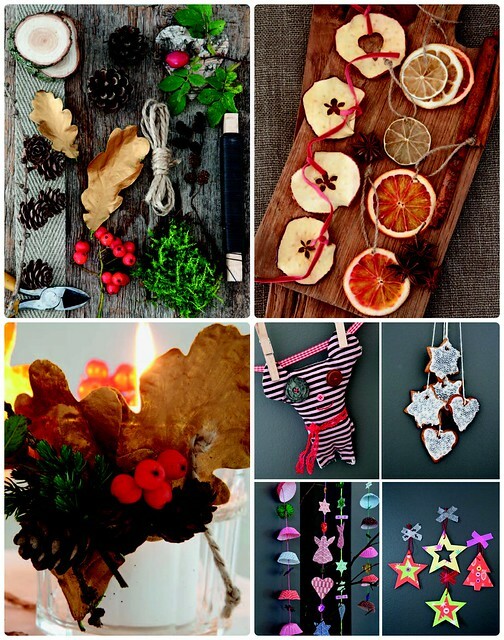 In fact there are over 120 handmade festive craft ideas and they are all relatively simple and inexpensive to do. Plenty are suitable for little helpers. As I type this, we have apples drying in the oven. I had planned to collect some holly or pretty berries, but as this Halloween was the hottest on record and the roses are still out, there was nothing suitable. You'll have to use your imagination for that! 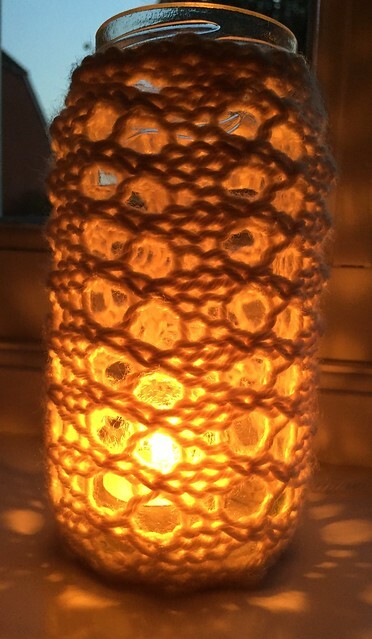 If you'd like to make your own, the following pattern is suitable for any jar which is 15 cm high, but can easily be altered for different sizes, simply by casting on more or less stitches (if using aran yarn and 6mm needles, cast on approximately 1.3 stitches per cm). 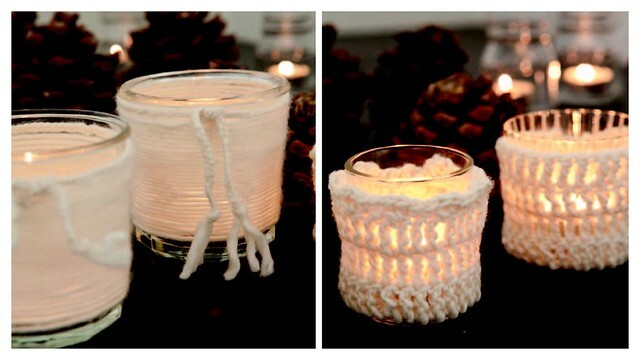 You can find full details of the blog hop and the other blogs taking part here. 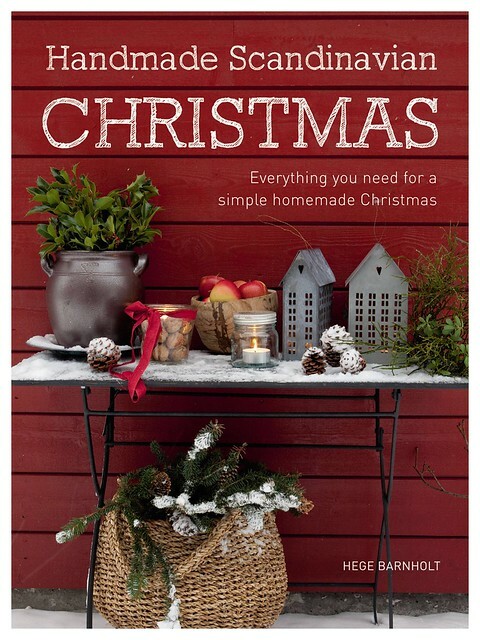 If you like the look of the book, you can find it at the Handmade Christmas shop which includes lots of craft materials and gift ideas as well as ebooks and downloads. (You can also download a selection offree ebooks when you sign up for the newsletter!) If you haven't shopped with them before click the link below and use the code SCC525 to get a £5 discount on your first order over £25. If you're visiting for the first time as part of the blog hop, it's lovely to have you here. Before you go, you might like to visit some of my other popular posts via the patterns/recipes and tips/tutes pages. Hope to see you again soon!